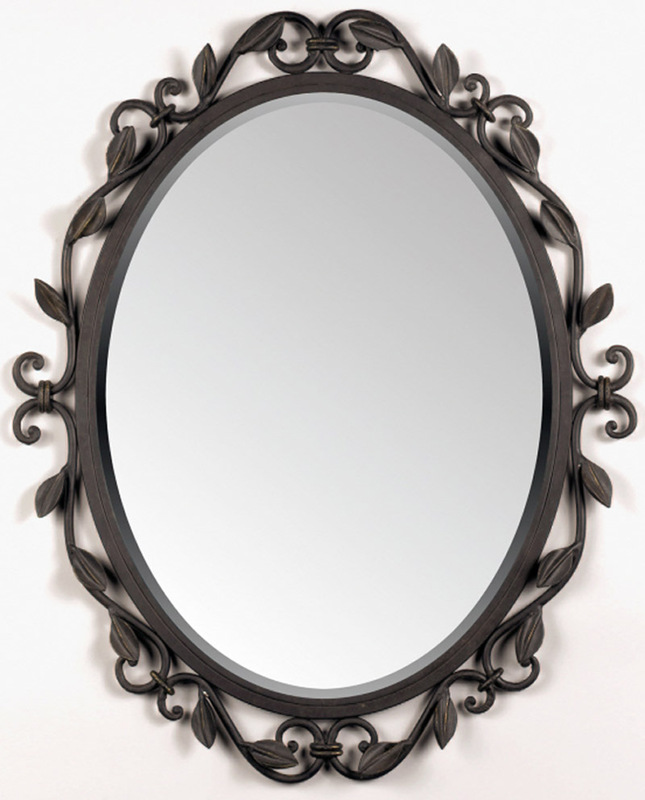 The first image that goes through your mind when you hear those words of, “mirror, mirror on the wall” is probably the evil queen from Snow White. While the Evil Queen was just that, evil, the mirror was not. The Magic Mirror spoke nothing other than the truth. As we know from the story the mirror tells the queen that she is the fairest in the land, until the day that Snow White becomes of age. We are not here to discuss the story of Snow White or cover the classic tale of good versus evil. Instead we are here to look deeper into that mirror. When you look into the mirror what question is it that you ask? Are you asking who is the fairest in the land? Are you asking where your hair has gone or where those strange new hairs came from? Are you asking what lies ahead for you or maybe you are asking what you did with all of those days that have already passed. The questions are important and the answer is really what we are here to take a look at. As the Magic Mirror always did, your mirror does the same when it answers you. It answers you honestly. When you ask the mirror about the spare tire around your midsection, it is your choices that helped that tire grow and your choice that keep the tire there. When you ask for confidence or beauty, do you see a confident person or a beautiful person or are you not having that confidence in your beauty and seeing neither when you look at the reflection? Stand up to that mirror and start getting the answers that you want! You ARE all of that and more! Now…believe it when you look into that mirror and that is the answer that will come back to you! Are you willing to look into that mirror and ask the tough question? More importantly are you willing to hear the answers? Chadalyst -What do you want to change the most? Go look into your mirror and let it know what is coming!